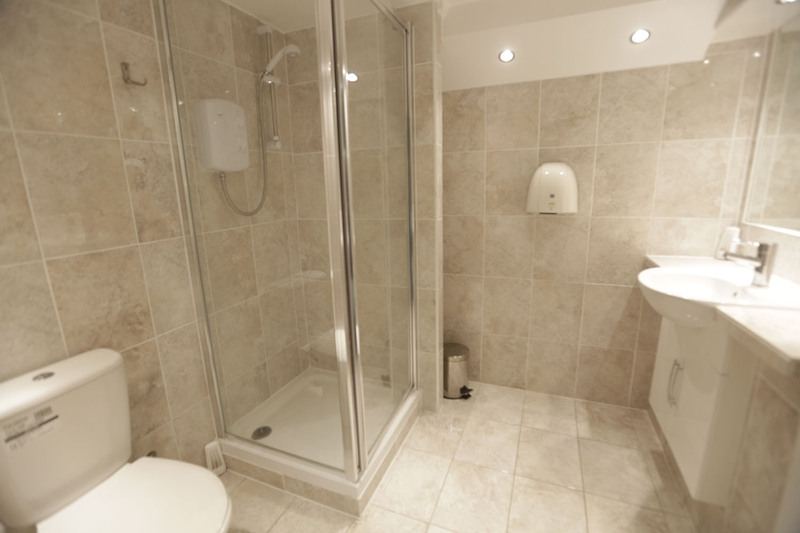 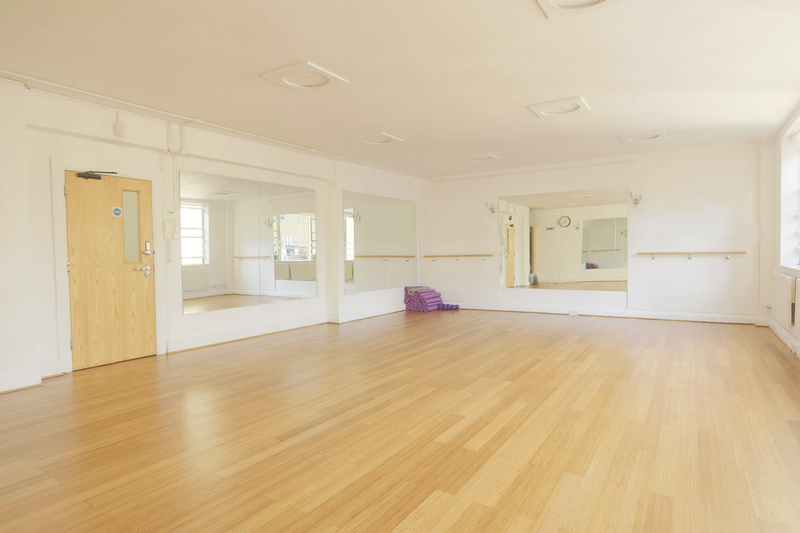 Here are some photos of our studios and facilities. 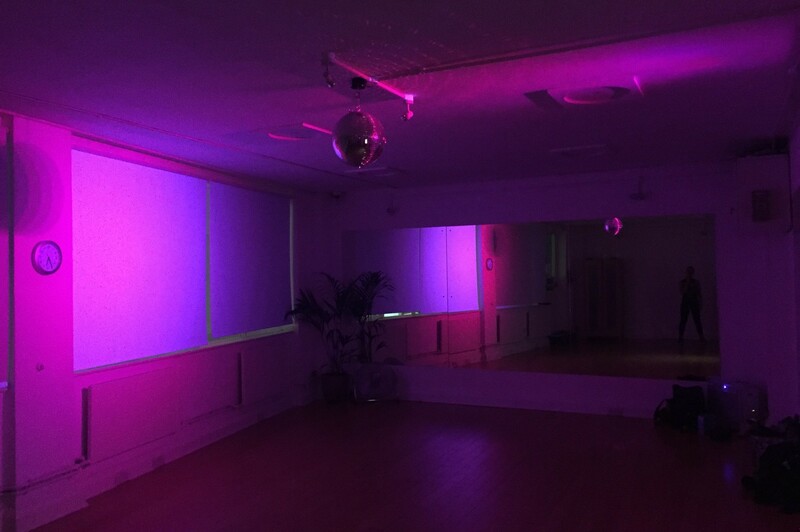 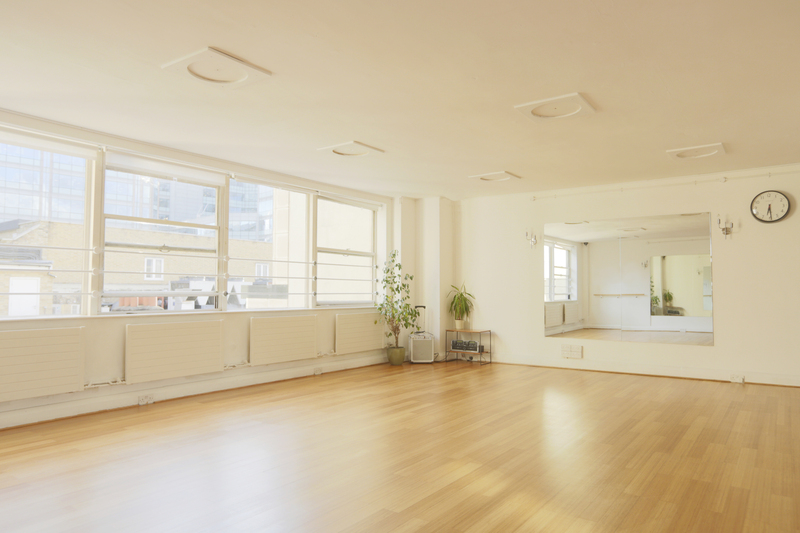 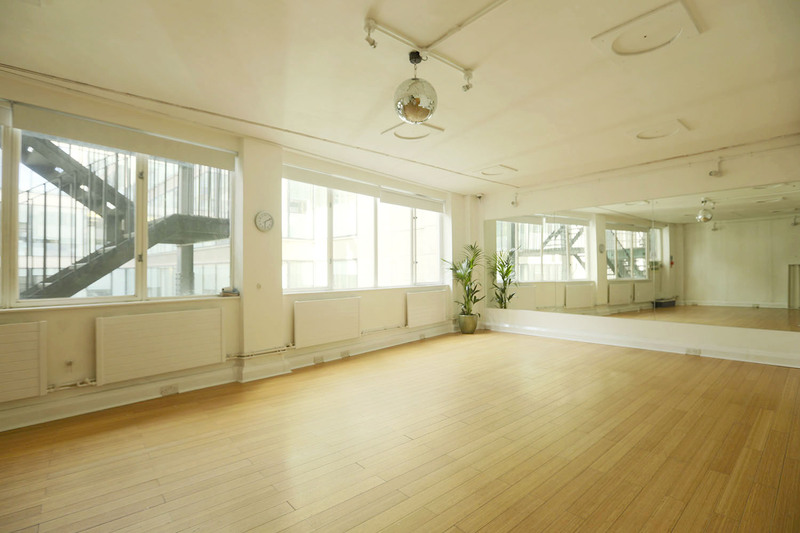 The studios are currently hired for dance, fitness and yoga classes, castings, photographic and film shoots, workshops and rehearsals for actors, musicians and dancers. 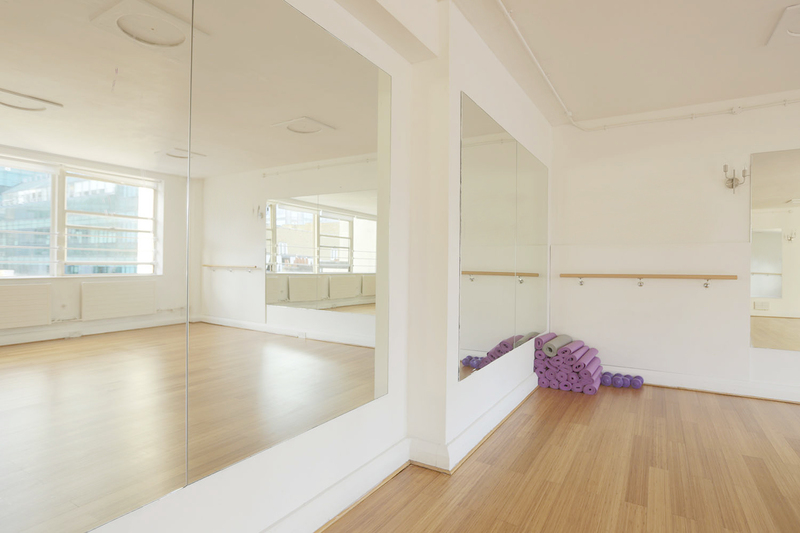 Both studios have Wooden Floors, mirrors, and plenty of natural light. 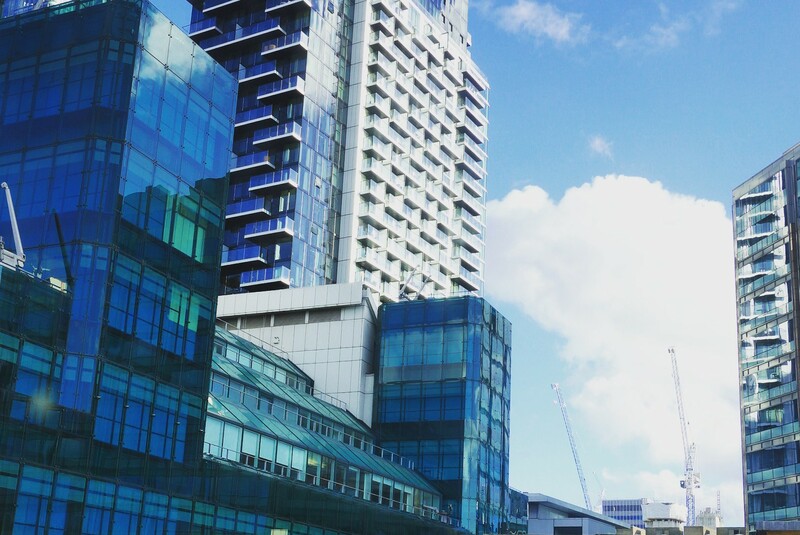 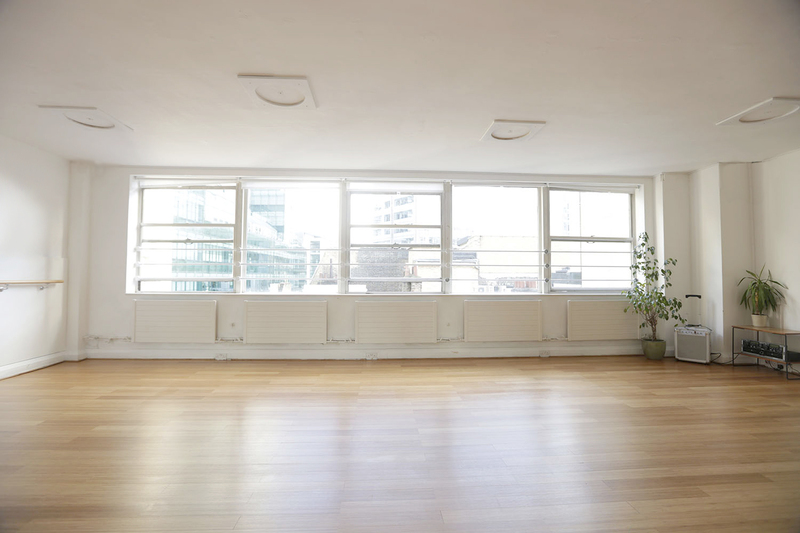 Studio 1 has a stunning view of Ropemakers and the Georgian roof top of Chiswell Street Dining Rooms. 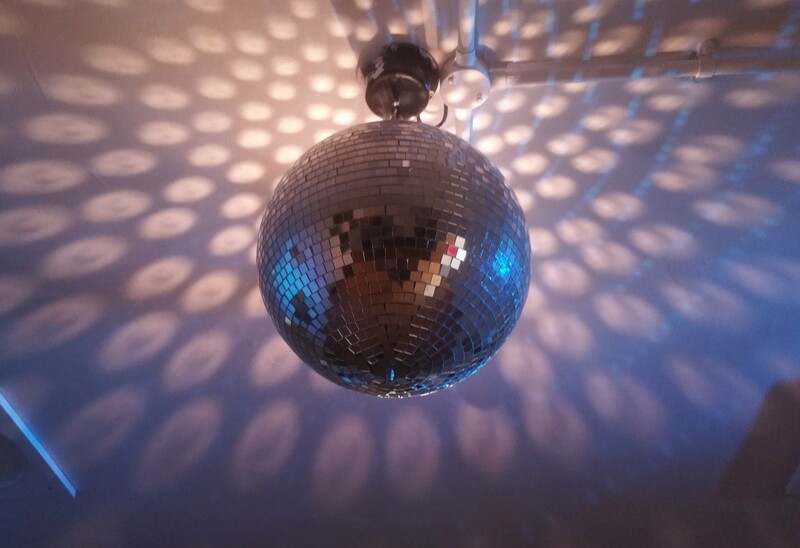 Natural daylight or our awesome mirror ball and LED light box! 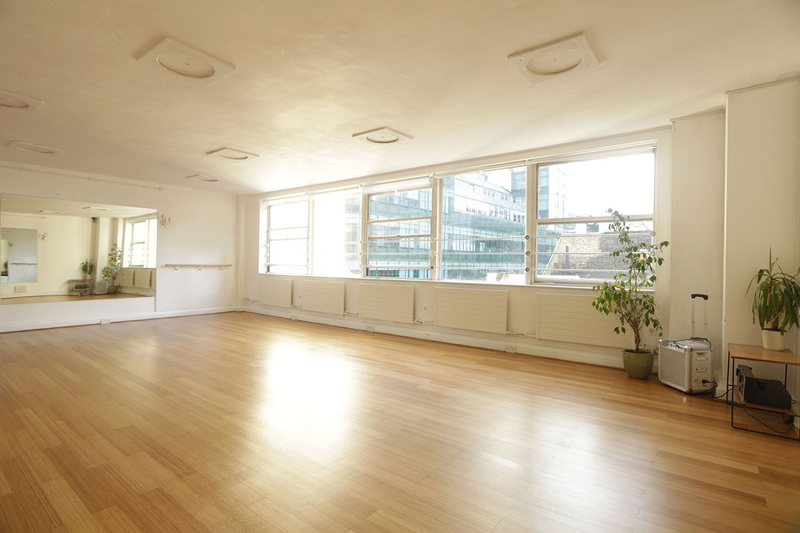 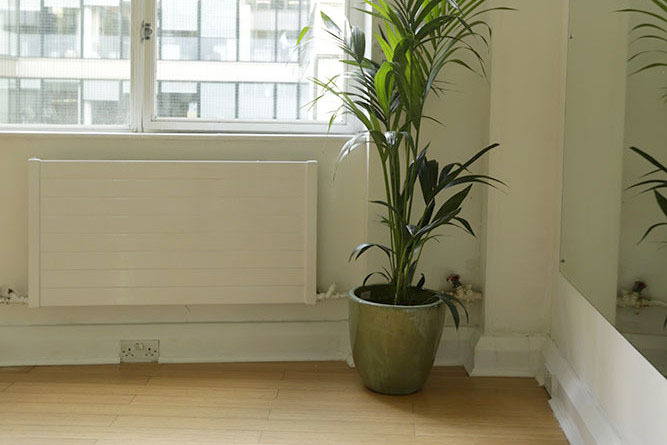 Studio 1 is incredibly bright and airy with a great view.